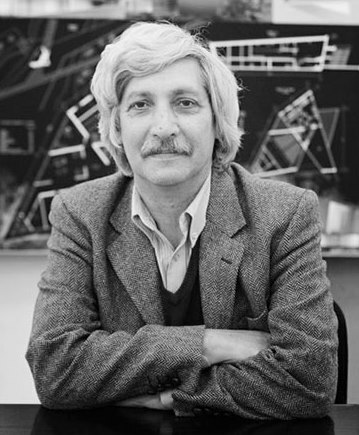 The Russian architect Mikhail Khazanov was born in Moscow in 1951. 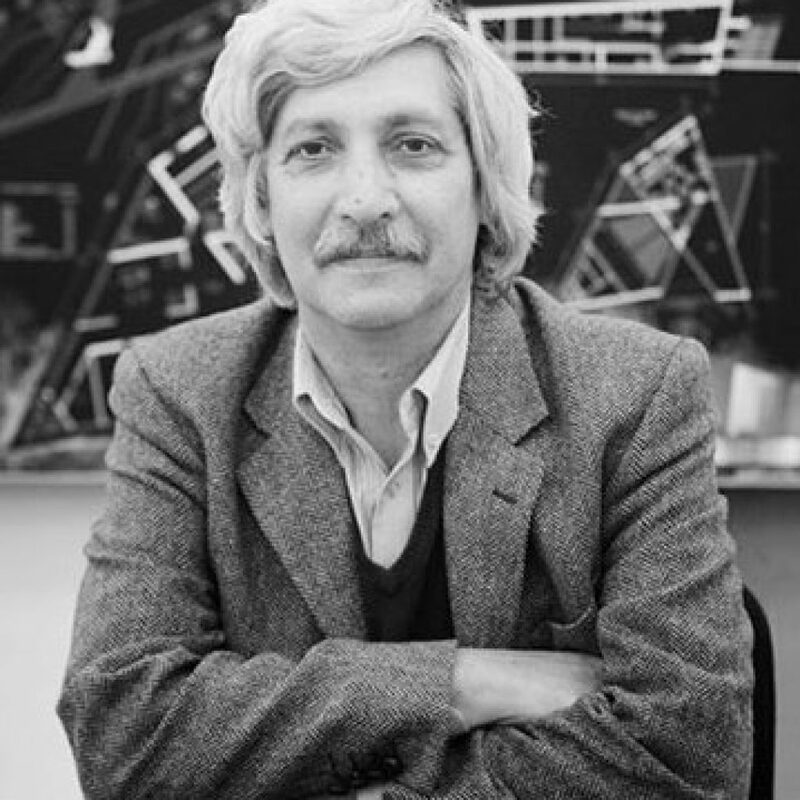 He graduated from the Moscow Architectural Institute in 1976. 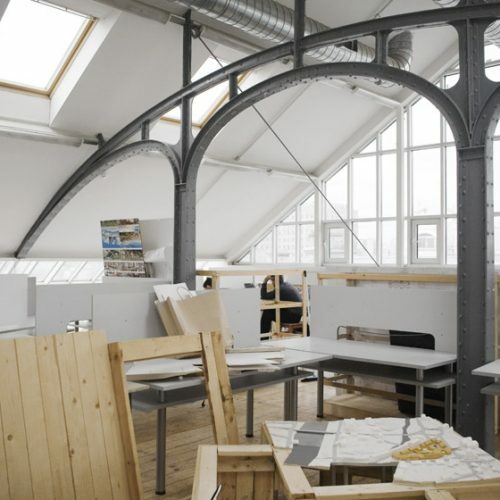 He is the head of his own architectural studio and head of the workshop in the Institute “Kurortproyekt”. 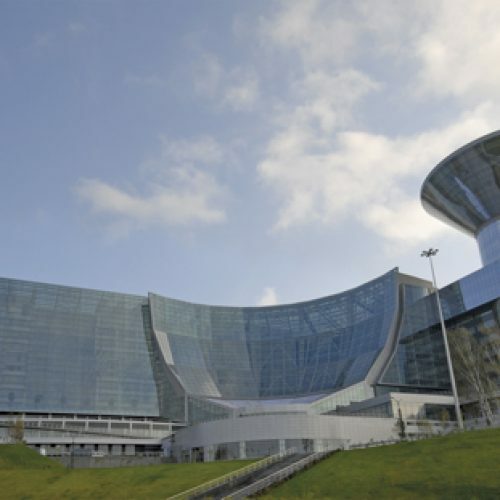 Mikhail Khazanov is also an advisor of the Russian Academy of Architectural and Construction Sciences. 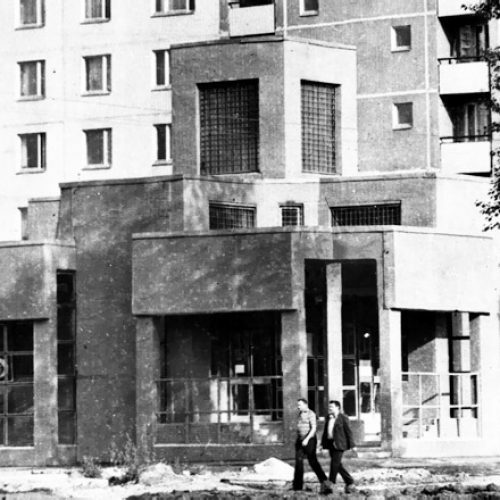 Some of his important buildings are: the Residential complex in Serebriany Bor. in Moscow (1998—2002), the Reconstruction and Restoration of the State Academic Bolshoy Theatre in Moscow (1999—2002) and the National Centre for Contemporary Arts in Moscow (2001—2002).